While $210 for 16GB of RGB RAM doesn't sound cheap, it's a decent price in today's world. We don’t cover RAM often in our deal posts, because RAM prices are ridiculous. 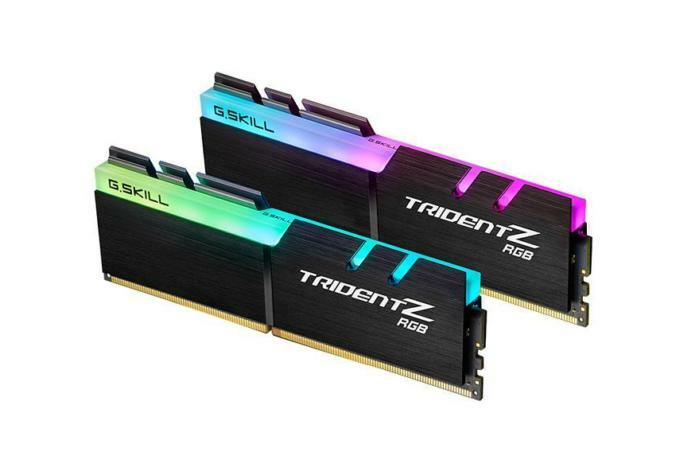 However, since costs aren’t likely to improve for at least another year, the few reasonable discounts that crop up are worth mentioning—like Newegg’s current sale on a G.Skill TridentZ RGB 16GB DDR4/3200 RAM kit. Right now, you can grab it for $210 when you use promo code EMCPEPU22 at checkout. This price is about $40 cheaper than you’ll find elsewhere and lasts for another four days. However, the coupon code will be around until Thursday, January 11, so if you miss the $210 price you can still grab a sale price of $230 until then. 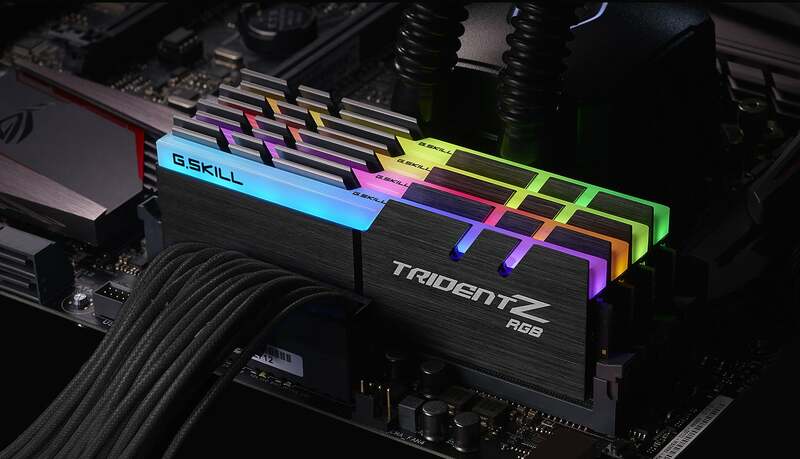 This particular version of G.Skill’s RAM features DDR4/3200 modules with customizable RGB lighting. The LED lights sit within the heatspreaders, and don’t require any extra power connections like in other RGB RAM modules. The default lighting effect is a wave-style glow, but G.Skill software lets you tweak the color scheme and effects. Obviously, for the RGB lighting to be of any use, you’ll need either an open air case or something with a transparent window. One of our favorite cases with a transparent side is Corsair’s Carbide Clear 400C. Although if that’s not the right case for you, our primer on buying the perfect PC case can help you find something more to your liking.